Royalton Negril Resort & Spa - All Inclusive is an all-inclusive resort. Room rates include meals and beverages at onsite restaurants and bars. Other items and amenities, including taxes and gratuities, and access to recreational activities and entertainment may also be included. Additional charges may apply for meals at some restaurants, special dinners and dishes, certain beverages, and other amenities. Spend the day at the beach and work on your tan with sun loungers (chaise longues) or relax in the shade with umbrellas. 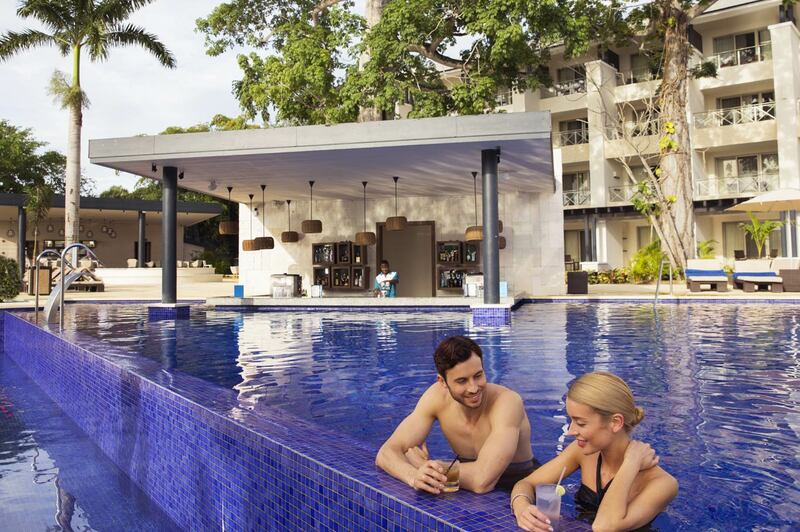 At Royalton Negril Resort & Spa - All Inclusive you can cool off in one of the 4 outdoor swimming pools and indulge in a pampering afternoon at the full-service spa. Guests can enjoy a complimentary breakfast each morning. 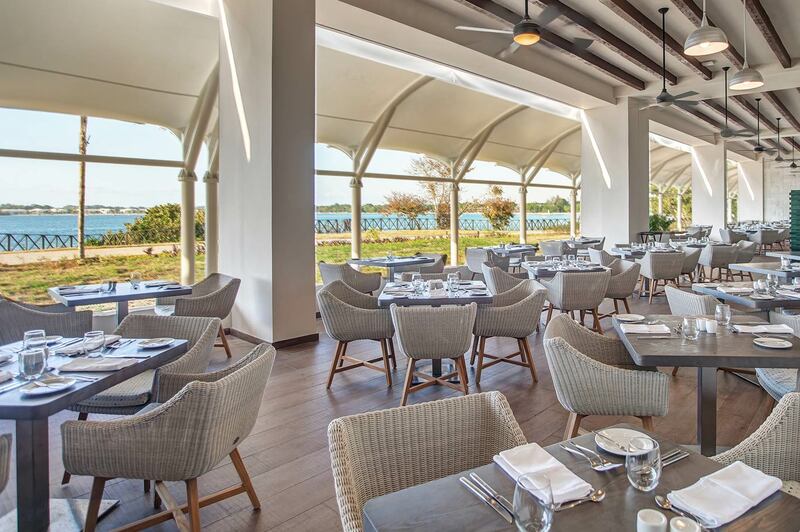 Dining is available at one of the resort's 7 restaurants and guests can grab coffee at the coffee shop/café. 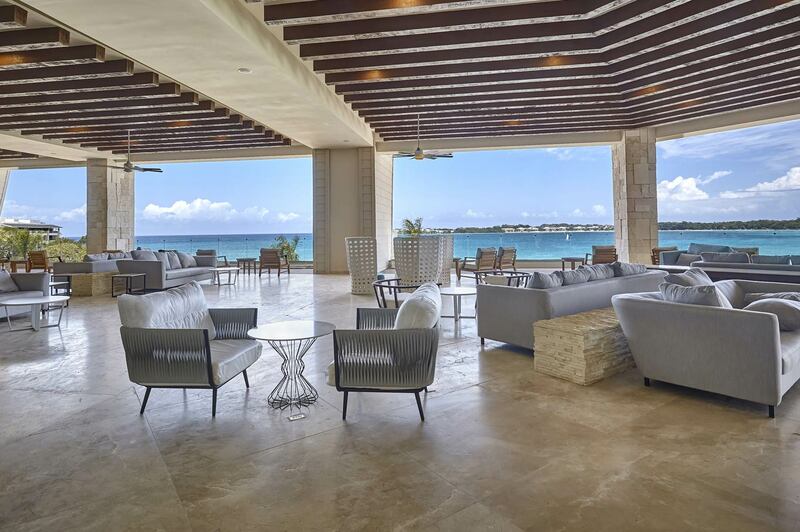 Guests can unwind with a drink at one of the resort's bars, which include 5 bars/lounges, a beach bar, and a poolside bar. Public areas are equipped with complimentary high-speed wired and wireless Internet access. This all-inclusive resort also offers a complimentary children's club, a children's pool, and an outdoor tennis court. Complimentary self parking and valet parking are available on site.